If your brand handles multiple websites, we feel you. And that’s exactly why we felt the need to understand how things work. It may have been ideal to build so many websites, but having to deal with them is obviously a tedious task. Regretting it? Don’t, because it is actually not a bad idea. Also, we and good website maintenance services in India are here to guide you through the process of handling them all. 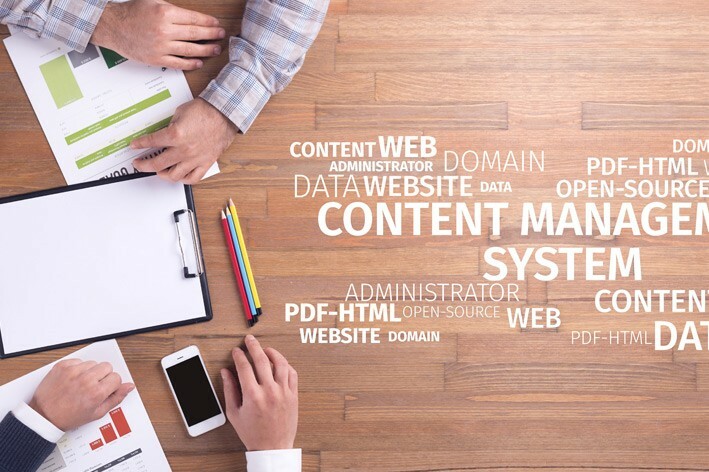 The best way to run multiple websites under one domain is by using content management systems (CMS). This way, you can manage multiple domains from a single platform! A custom CMS always works well for your business by helping you achieve the set level of objectives. The system is capable of universally powering database of widgets and manage content across various websites from just one installation. Since the CMS allows you to publish separate channels from one platform, it gets simpler for web admins and content publishers to manage. So, one administrative portal could publish desktop websites, mobile apps and other solutions. Having a responsive site just eases things out even more. You can use the ever-changing front-end frameworks and technologies to stay with the latest trends and ensure a great user-experience for a cutting-edge, one-of-a-kind and memorable process. Front-end experiences can be made unique by web designers, based on the brand at hand and the data needs to be utilized to create a single theme to change the logos and colour schemes based on the selected domain. Due to CMS, there are some non-technical users that are used to publish content with absolute ease, which frees up time for developers to focus on functionality and enhance the site’s features. It is easier to optimize a single website to get the best results from the SEO used, especially when websites share common keywords or the content is relevant. The tiniest duplication in content can be picked up on, thus affecting your SEO efforts. Multiple sites on multiple social media channels means you have to divide your resources across several platforms. This reduces the effectiveness of your brand. So, avoid. In conclusion, CMS helps manage multiple sites under one, thus making it a quicker and easier process. Other benefits include consistent brand and navigation, streamlined workflow management, freedom and flexibility and make it search-engine-friendly. So, stop concentrating so much on time and efforts in managing all your sites and get on with consolidating your work with the CMS.